Your home is perhaps your largest and most valuable investment. Why shouldn't you give it the best protection available? The Clog-Free Water Management System™ by GutterPro USA is the only system on the market to offer the patent pending ProBracket™. 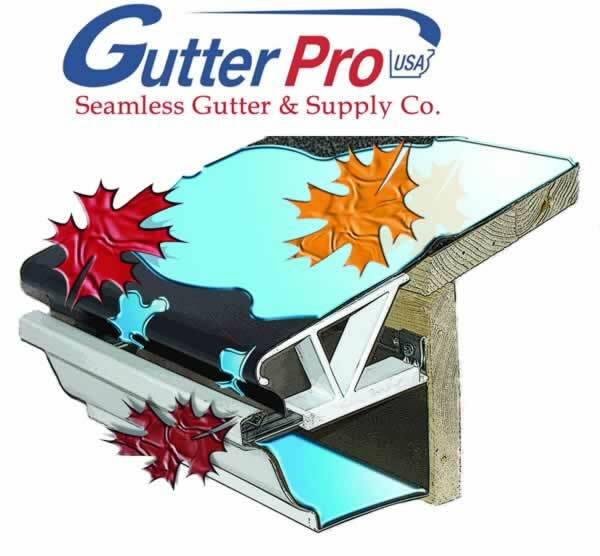 The unique ProBracket™ offers unsurpassed support, making the Clog-Free Water Management System™ the strongest and most durable Gutter Protection System available. Questions? See our FAQ's page, or contact us. We're ready to help! Gutter Pro will protect your home and provide you with years of satisfaction.